And to see God in all beings. This entry was posted in poems and quotes, Sai Baba and tagged Aum Sri Sai Ram, Poems and Quotes by Anita Bacha. Bookmark the permalink. 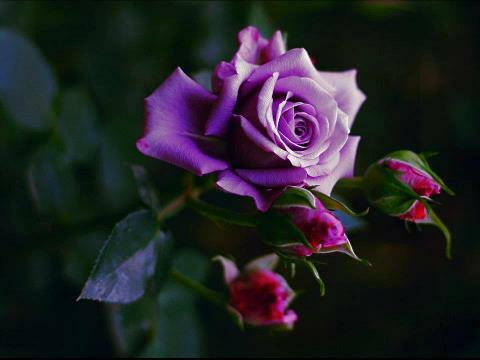 I am honoured by His Grace and your lovely poem.Thank you very much,Anita.Yours,Asis. 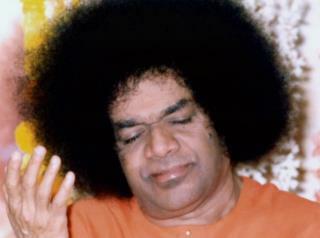 I have never heard of Sri Sathya Sai Baba, but he must have been a good spiritual teacher, imparting much love, inspiration and wisdom.